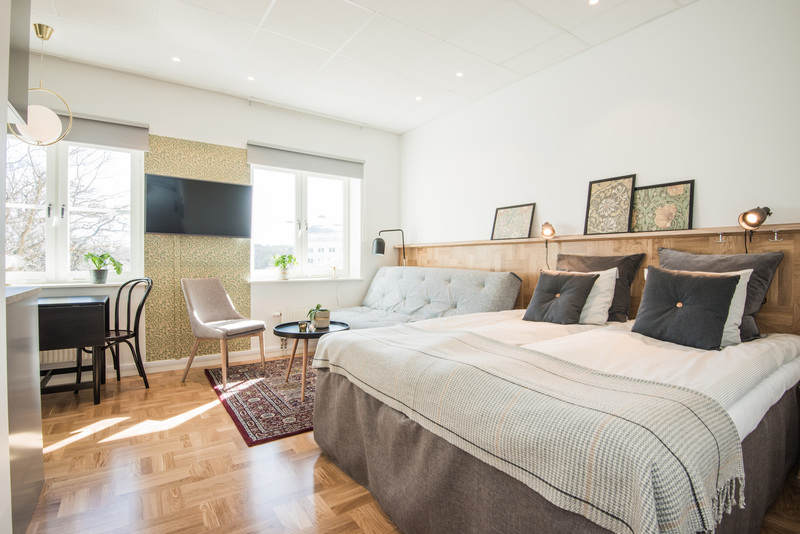 Sweden´s first botell, a new Extended stay hotel opens in Stockholm – in cooperation with the leading Nordic corporate housing provider Forenom and Sisyfos latest accommodation concept Botell Volta. 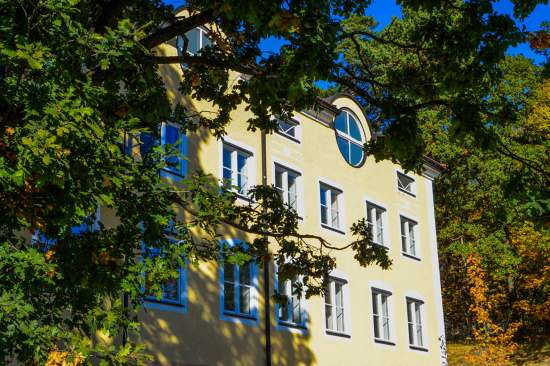 The leading Nordic corporate housing provider Forenom has made an agreement with Botell Volta for the hotel’s operation. 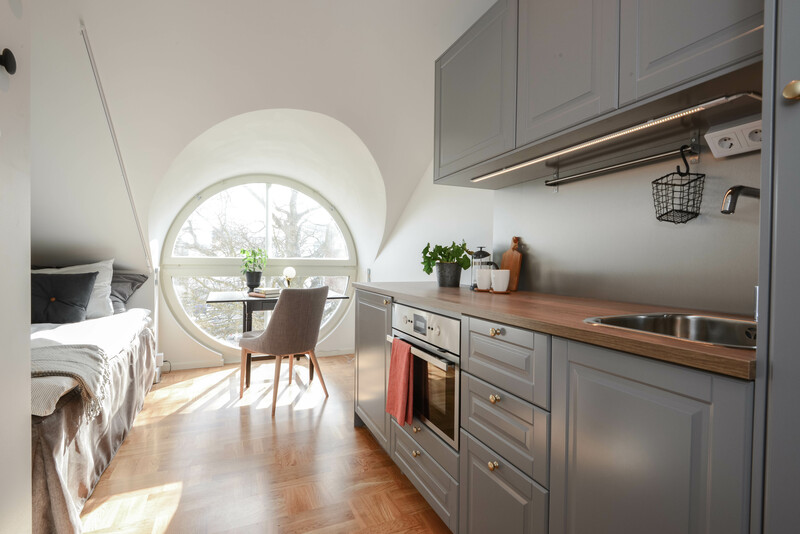 The agreement significantly strengthens Forenom’s supply of housing in Stockholm and brings a great alternative for customers who want to stay in style near downtown Stockholm. 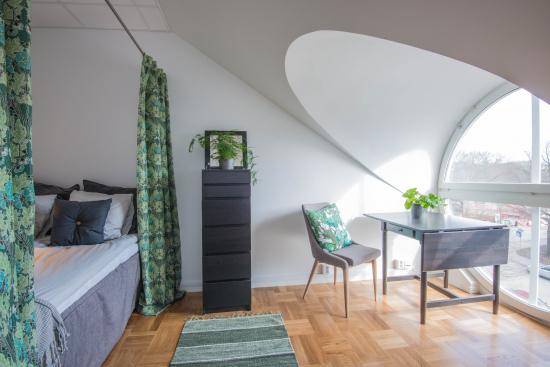 Forenom reported earlier that it will triple its supply of housing in Sweden during the year 2017. Both parties to the agreement believe customers will love the new botell concept in Bromma, Stockholm. 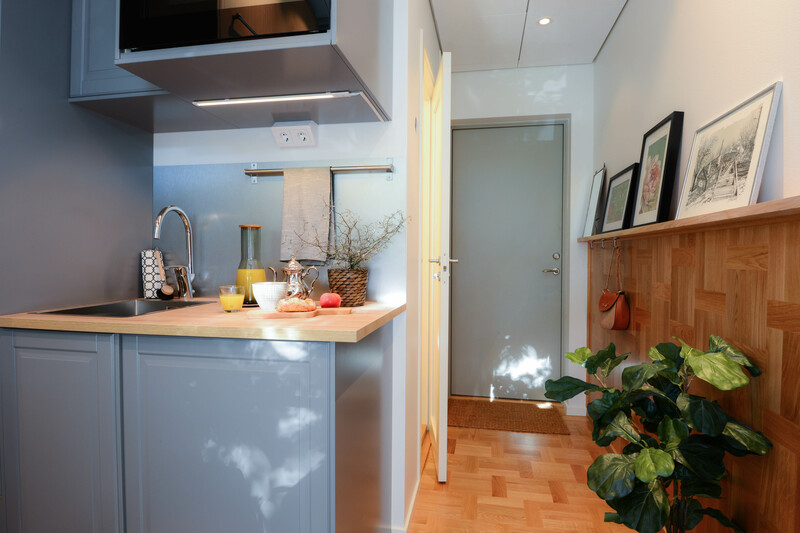 “With Botell Volta, we are building a completely new concept in the Swedish housing market. The great part of the concept is that an individual apartment owner can enjoy their apartment in Stockholm whenever they visit and the rest of the time a professional operator is responsible for renting to other customers. It was very important to find the ideal partner to take care of operations and Forenom, as the number one player in the Nordic countries, meets these criteria,” says Botell Volta concept founder Olle Larsson. “The Botell Volta concept is exactly what our customers have hoped for. An Extended Stay Hotel, where every detail has been considered to create a complete customer experience. This location will be the first of the Forenom Serviced Boutique Apartments series in Sweden,” says Forenom's Director of International Operations Jussi Saarinen. 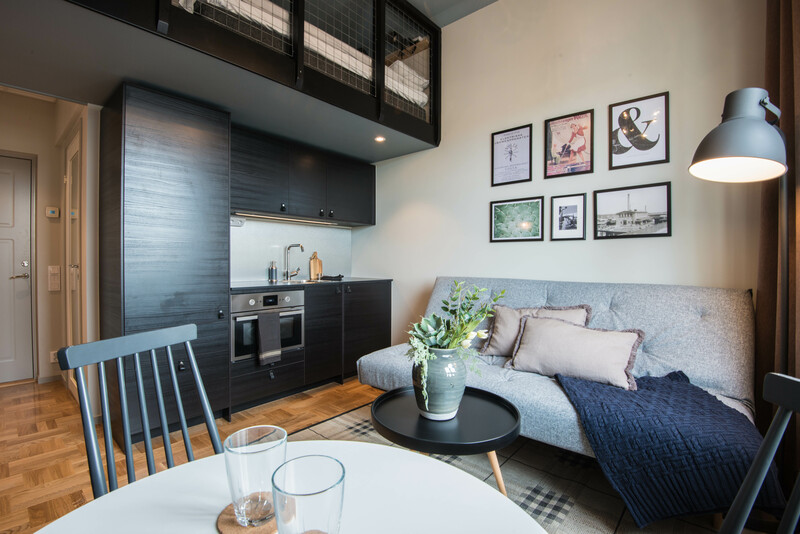 A botell is a new accommodation concept that combines the best of boutique hotels with the space, freedom and comfort of serviced apartments. Botell Volta will offer a more personal Extended Stay experience with uniquely furnished apartments that aims to serve as your second home. All service you need is only a swipe away in the botell app and it is also here you find your digital key to your room. Forenom is the leading Nordic corporate housing provider, with the aim of expanding to be Northern Europe's largest corporate housing provider by 2020. Forenom has over 15 years of experience in the changing and challenging corporate housing market. 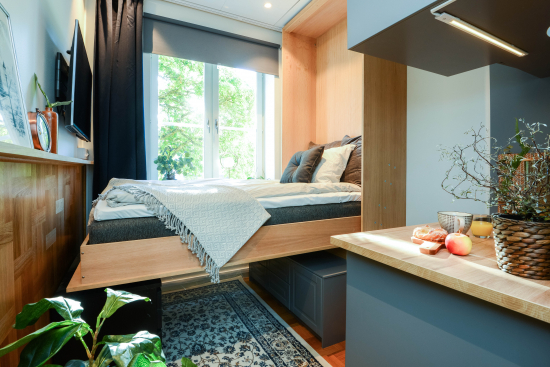 Forenom has done well in standing out from traditional hotels by tailoring aparthotel and housing solutions to meet business needs.